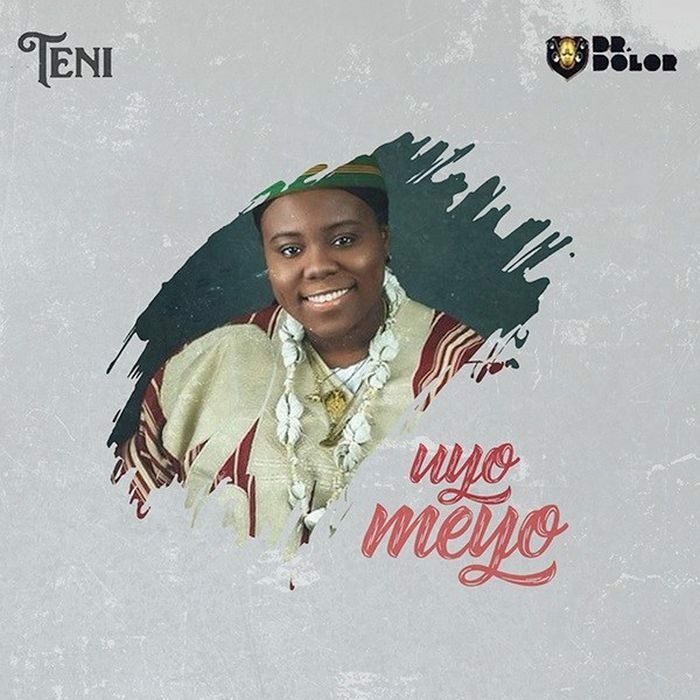 By now, every lover of good music must have listened to Uyo Meyo by Teni, one of the greatest tune that wrapped up 2018. And it didn't just achieve that. The message of hope against the wide trend of depression leading suicide towards the end of the year did the magic. Below is our editor's pick- 7 powerful lines from the song that drives the listener so emotional even to the point of tears. The point is, every being under the earth has a timeline, a special clock which our lives work by individually and independently. The fact that a neighbour is breaking grounds today while I'm mopping floor doesn't mean the table won't turn tomorrow. Life is a race track only if we understand we are on race with just ourselves. When your time comes, you will hit it big. But for the moment, keep burning the little way you can. In the real world, we might say this line is a fallacy. Perhaps just something to enhance the existence of peace and make everyone contented. But look here, the line above is just the truth about life. Of course, not everyone will run a presidential race and win. Not everyone will become monarchs or kings. But then, little wins are wins also. The fact that you wake up every single day is a proof that you've won a race. Because the same moment you woke to life from a deep sleep, someone somewhere breath their last. Be thankful and contented. As short as this line is, it holds water. How I mean? You see, life is mysterious. It's not always explainable. Here's why you should let anyone tutoring you about life know that they don't know it all. They merely see and know their own version of the truth. In life, we shouldn't be too big, arrogant and pompous to appreciate little things. Most times, they matter a lot. & at the same thing, we shouldn't be too defeated, shrinked or little minded to dream big. Nothing is too big to achieve. This is just a complement to the preceding line. If only you won't relent, nothing is impossible to achieve. Two facts in one. What become of us is majorly as a result of what we hear. You can't achieve your goal if you live around pessimists. This is why psychologists advice that we always listen to positive things. Then secondly, I'm of the opinion that everyone is responsible for themselves. That's why I'm rarely disappointed. I don't expect anyone to help me even when I know their assistance will be an added advantage. In short, hope for the best but expect the worst. A man of God once said that if a child make the same mistakes his parents made or fail to succeed beyond them, he is a failure. Most of us whose parents aren't wealthy have one opportunity. Their life to us should be a guide. We are expected look at their mistakes and avoid them in the course of our own lives. 7. Mo ro pe o tan sugbon oluwa so pe o Ku (I thought it's over but God said there's light ahead. Humans can't comprehend God. He's the creator and the superiority will always exist. A man's finish line to God is the beginning of a new race. This is why in conclusion, God is inevitable. He's the guaranteed source of hope. & if only we will humble ourselves and work by his dictates, then it will all be good tales at the end. God is not an option. He's a mandate. 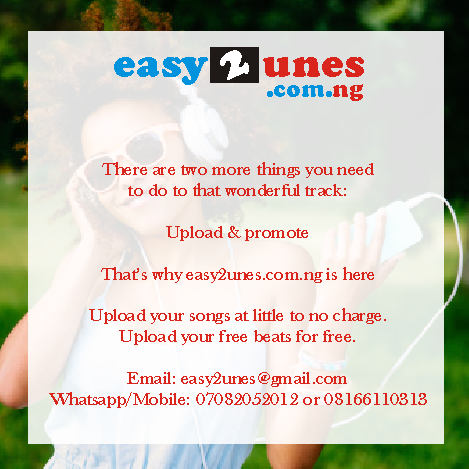 easy2unes.com.ng welcomes song reviews, opinions about the entertainment scene at large and movie critiques. We also offer promotional services for artists and spoken word poets at little to no charge rate. 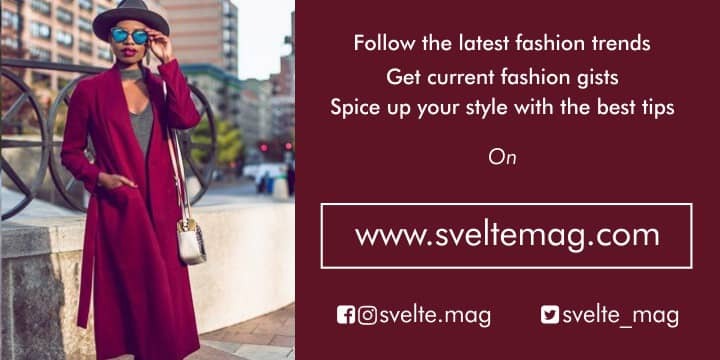 Send us a mail at easy2unes@gmail.com or a message on whatsapp at +2347082052012.